Our program targets abnormal fat. 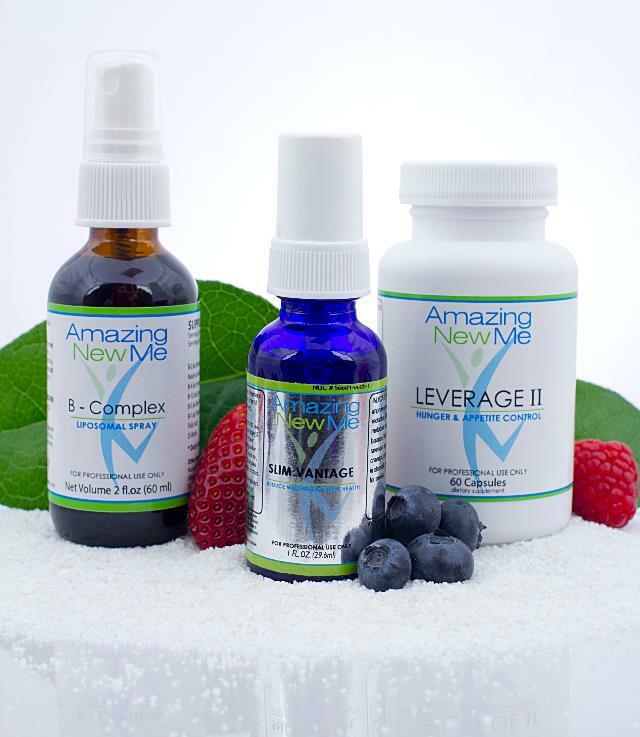 The weight loss program includes our proprietary FDA-registered Oral Spray. This spray is absorbed through you adrenal glands into your bloodstream. It allows your body to begin cleansing, detoxifying and re-calibrating important organs and glands. It also triggers your brain to release, or metabolize, about 2,000-3,000 calories of fat off your body per day, while leaving your lean muscle tissues alone. For the first 2 days of our program, you binge on high calorie foods to snap your body and brain out of its existing plateau point and remove any starvation state you may be in. On the 3rd day you trigger your body to begin releasing adipose fat tissues with a 500 calorie fruit & water day. Starting on Day 4 you continue the process by eating within 500-1,000 calories with unlimited amounts of certain vegetables. This is when you begin to shed fat inches every day. The diet won’t seem low-calorie, because when your body metabolizes 2,000-3,000 calories from your adipose, hunger will not be an issue. Without the Slim Vantage Oral Spray, a low-calorie diet (healthy or not) will force your body into starvation mode, and your metabolism will start to shut down. Our weight loss program is different. You lose fat and excess water weight, but no lean muscle mass. We know this because we’ve seen thousands of people lose a lot of weight without any loose skin. Many of our clients have lost 20, 30 & 40 lbs in just as many days. If you follow the program CORRECTLY, our unique process will POSITIVELY AFFECT your hypothalamus, thalamus and metabolism potentially making these results permanent! Remember… Nothing tastes as good as an Amazing New You feels! Exercise: On the program, you can do cardio exercise as long you want, but don´t stress too much. Do not bother trying to build muscle or bulk up. It will not work. You will only be unnecessarily fatigued. But you do not have to exercise on this program. Not to mention that your body will crave carbohydrates as you do strenuous exercise. Your goals is to burn fat and reshape your body.